Biosystems Switzerland AG has its head office in Muttenz and specialises in the distribution of laboratory equipment and consumables in the field of pathology. 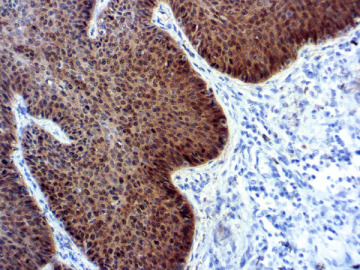 The p16 antibody by DBS is now marked as IVD. Contact us for a free sample. Speed up slide processing while maintaining quality and consistency with the HistoCore SPECTRA Workstation. Biosystems Switzerland was founded in 1994 as a one-man operation and today has 25 employees. 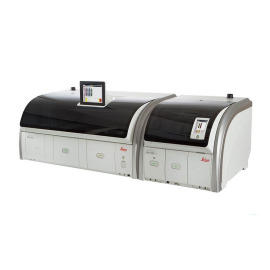 As a single-source supplier with a specialisation in histology, immunopathology and cytology, Biosystems is one of Switzerland’s leading laboratory equipment distributors.